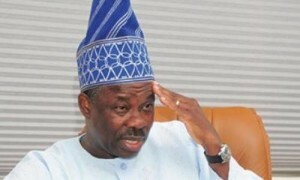 As at census 2006 Ogun state had a population of 3,751,140. Natural Resources: Large deposits of Limestone, Chalk, Phosphate, Clay, Kaoline, Stones. Agricultural Resources: Cocoa, Rubber, Timber, Kolanuts. Points of Interest: Oba’s Palace at Ake, built in 1854 as the official residence of the Alake, the traditional ruler of Egbaland, is noted for its heavy concentration of antiquities and relics. The Centenary hall at Abeokuta, Birikisu Sugbo Shrine in Ijeu-Ode. Olumo Rock. Important Festivals: Agemo, Obinrin Ojowu, Egungun, Oro, Igunnuko Masquerades.